Facebook wants you to pay to play. 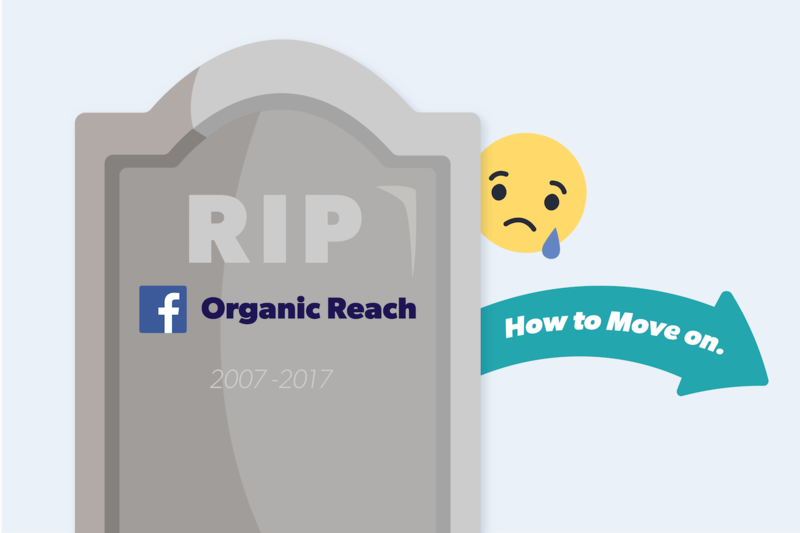 The most recent algorithm change brought the era of relying on Facebook for organic reach to a screeching halt. If you want your content reliably delivered to your audience, you need to get smart. Fear not, we’ve put together the latest engagement best practices to engage and grow your audience both on and off social media channels. In this free, hour-long webinar we will share tips, tools, and best practices that will make your engagement algorithm-proof.